Gerbils are furry, adorable, intelligent creatures and they couldn't be cuter when they nibble on a carrot. They do well on their own and can keep themselves busy for long periods of time by digging, gnawing and shredding material to use for nesting. However, gerbils do require daily interaction and handling to keep them happy and healthy. Unlike hamsters, they are not nocturnal; expect gerbils to be awake during the day, going back and forth between rest and activity. 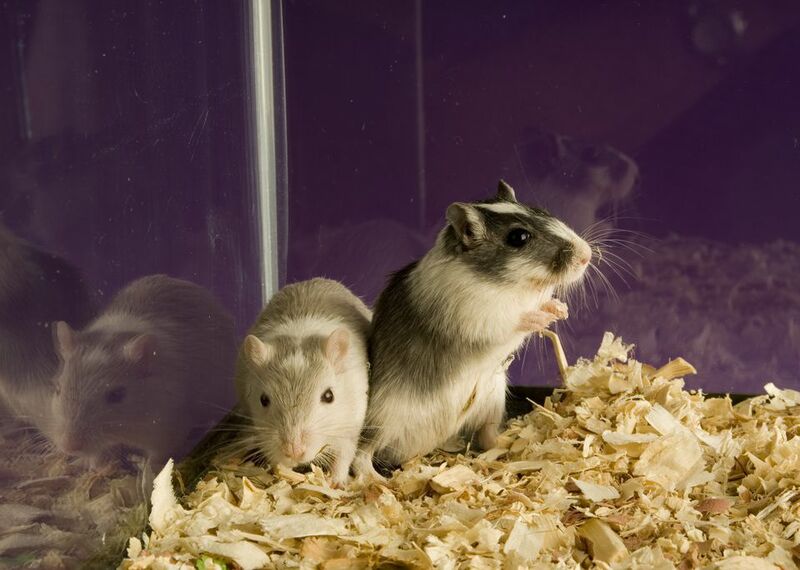 While gerbils are clean animals and easy to care for, you will need to clean their tank every week. Keep in mind that they are not ideal pets for young children. Kids may accidentally drop a gerbil, squeeze him too hard, or scare him which results in biting. If a gerbil is picked up by the tail it can also cause serious injury. Also see the alphabetical list of all names where you'll find names for pairs of animals too. Want to share your gerbils' names? Add them to the comments section on this post about gerbil names, and they will be added to this list as well.